As garden shows go RHS Tatton Park is hard to beat and it makes a pleasant change for Cultivar that this show is in the North of England, a stones throw from where the greenhouses are manufactured. The Show starts on Wednesday 18th July at 10am and runs through until 6.30 pm everyday up until Saturday 21st July. It’s open on Sunday at 10am until 5pm. 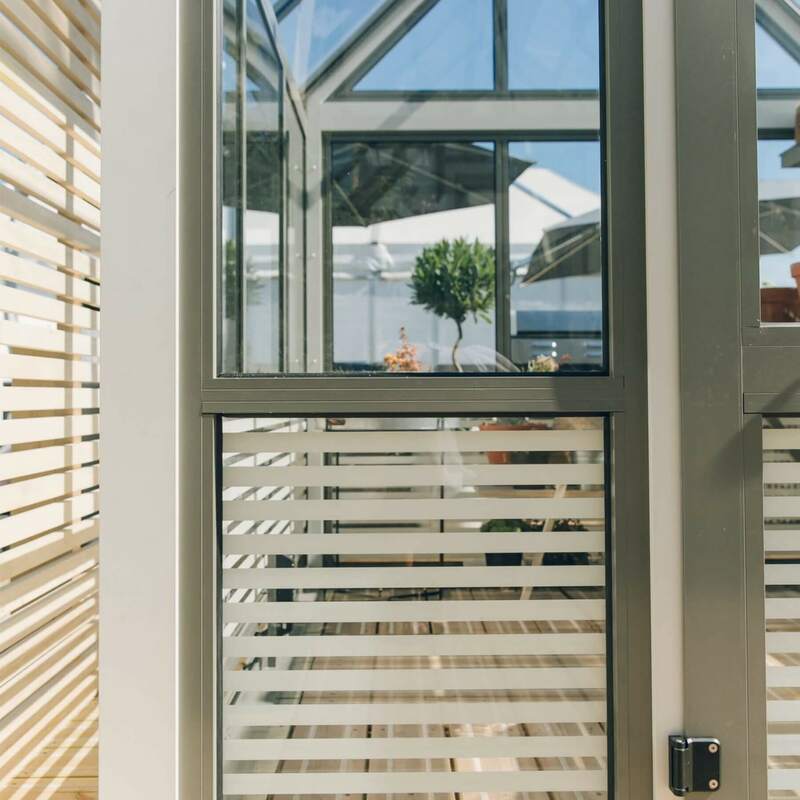 At this years show Cultivar will be displaying the new modern aluminium glasshouse range, our classic Accoya glass to ground models and a Wooden Victorian greenhouse. If you can make it to the show you’ll be able to see these for yourself on stand number 246. 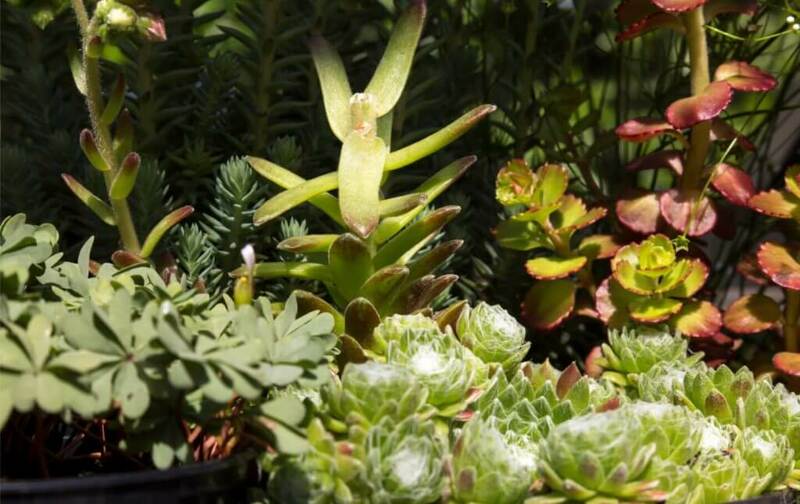 The show is the perfect opportunity to compare greenhouses from different manufacturers and you will be able to spend as long as you like comparing notes and see for yourself the quality invested in a greenhouse from Cultivar. The smallest Greenhouse we’ll be showing is the classic glass to ground model which measures 6’8″ x 7’9″. The model that will be displayed at Tatton will be the wooden Accoya model although for the same price you can have it in two tone aluminium. Also in wood we’ll be displaying an 8′ x 10′ 5″ Victorian greenhouse, the most popular size greenhouse we sell. 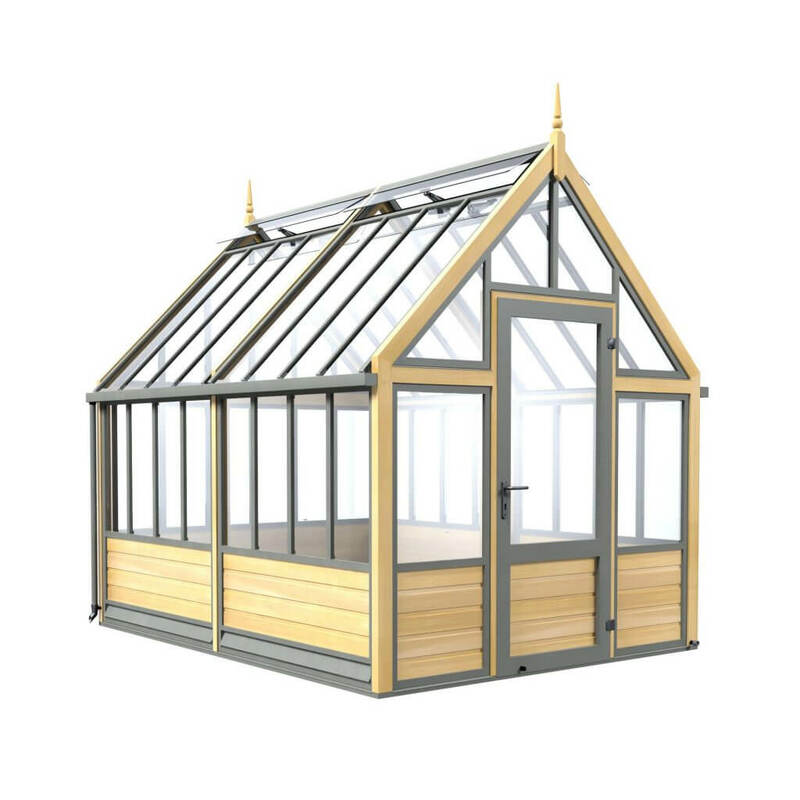 This is the most traditional greenhouse we sell, it has narrow pain centres, hand turned finials and Accoya boarding to the lower section of the sides and ends. And finally at this years show we’ll be displaying something a little more progressive with our two tone aluminium glasshouse complete with a striped ceramic base. 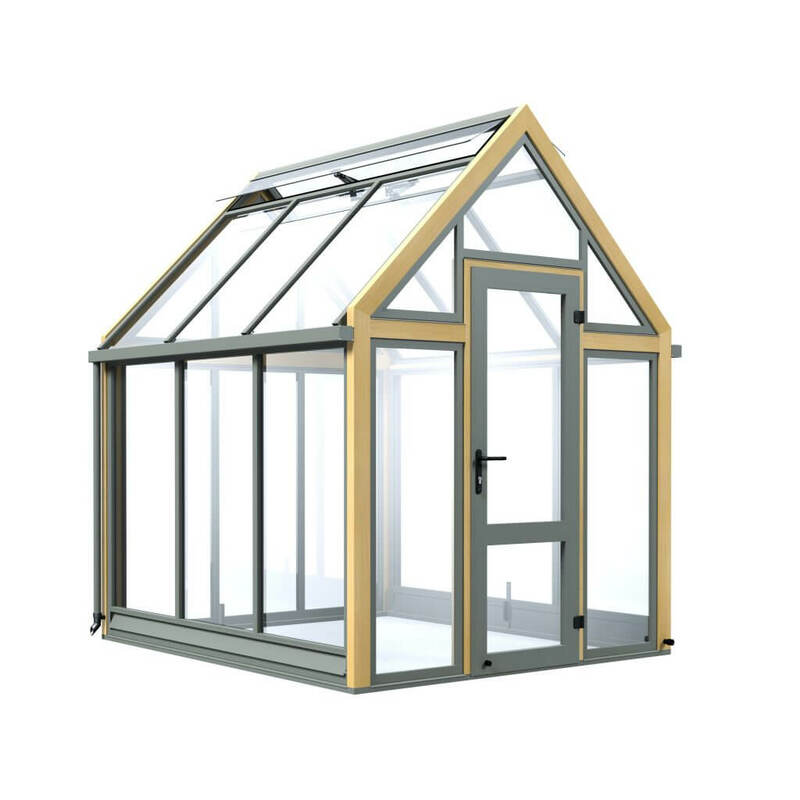 Perfect for contemporary garden this greenhouse is virtually maintenance free and offers something you just don;t find with ordinary glass to ground greenhouses. So come to the show and see for yourselves what makes a Cultivar Greenhouse the best greenhouse that money can buy.